The human race has always been in awe of snakes. 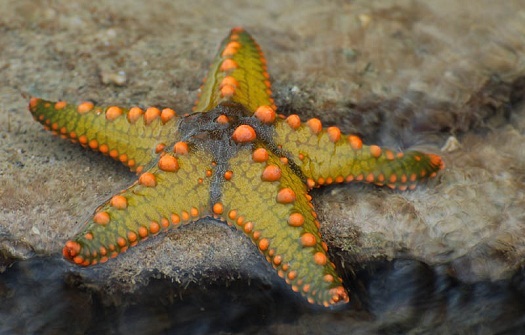 These creepy crawlies, with glossy skins can seem beautiful, but danger lurks behind this charm and beauty, in the form of their venomous bite, which can even be fatal at times. On the other hand, there are some species which are absolutely harmless. If you can distinguish between harmless and venomous varieties, it can surely be life saving knowledge. 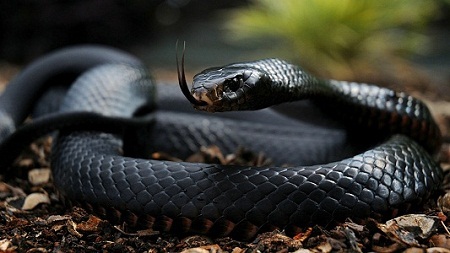 One of the most poisonous snakes on the earth is the Black Mamba, an African species, which has venom potent enough to kill 10 persons in a single bite. It is extremely fast and its bite is sure to kill, if not treated in time. This nocturnal snake inhabits Far East and Middle East and is very swift. Its venom however, acts slowly and can slowly poison the victim, killing him in a period of 2-4 weeks, if not treated in time. 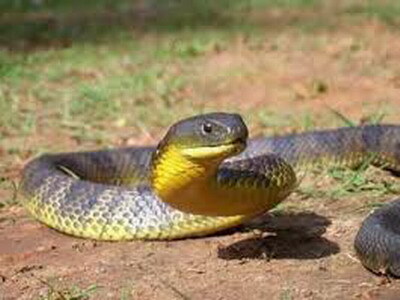 Tiger Snake, which can be found in Australia, is a very dangerous species, whose venom can cause paralysis, breathing problem and death of the victim. These snakes are striped like tigers and have been included in the list of endangered species in the country. The next name on the list of 10 most venomous snakes in the world is that of death adder, which lives in Australia and New Guinea. The deadly snake stalks its prey by hiding under leaves or sand and suddenly attacks it, catching it unawares. 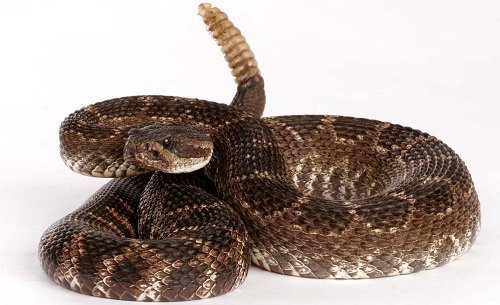 Its venom is loaded with a lethal neurotoxin, which can cause organ failure and death within hours, if untreated, but the victim can be saved with timely medical intervention. 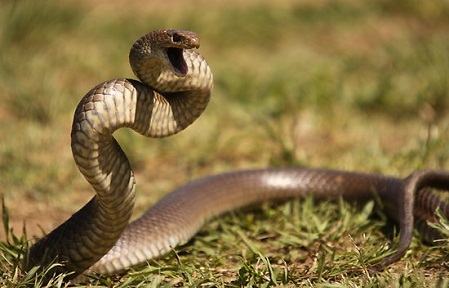 Another Australian native to feature on this list is the Eastern Brown snake, which lives in populous areas and can be very aggressive, repeatedly biting the prey. Its venom, too, contains a neurotoxin, which can cause paralysis and even, death. It usually preys on small rodents and insects around farms of Eastern Australia. 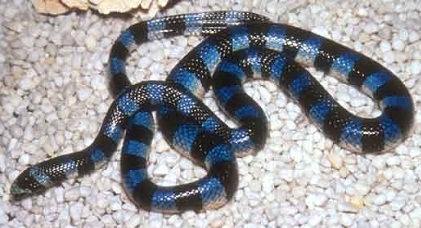 One of the most lethal snakes is the blue krait, which is found in Indonesia and South East Asia. 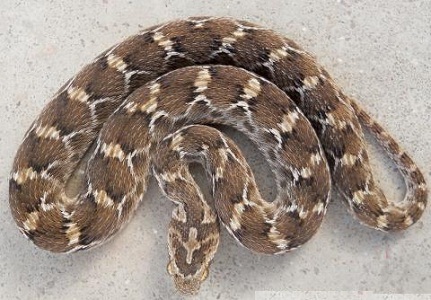 This nocturnal reptile is far more venomous than cobra and its bite cannot be countered even by an antivenin, which makes it far more dangerous than other types of snakes. Philippine Cobra comes next on the list of most poisonous snakes in the world, which is capable of spitting venom from a distance of 3 m from its victim, making them even more lethal. Its venom can kill the prey in less than an hour, but it seldom attacks till it feels threatened. One of the most venomous species of snakes is a sea snake called Belchers Sea Snake, which is usually harmless and seldom bites till it is provoked, but its venomous is highly potent, to an extent that even a milligram of it can kill hundreds of people. 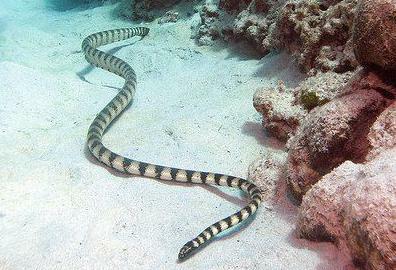 This slender striped snake is found in Indian Ocean, Gulf of Island and Queensland Coast, Australia. 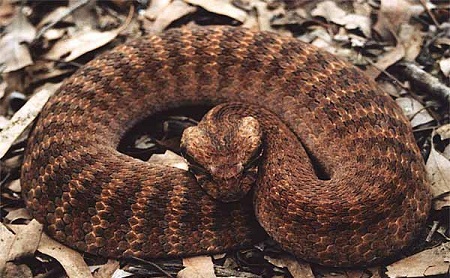 This snake, which is an inhabitant of Australia, is reclusive in nature and hides in crevasses, but can be fierce while hunting. It attacks small rodents and birds with its venomous bite and waits for the prey to die before devouring it. it is so poisonous that a single bite has a potency to kill hundred adults. One of the most venomous snakes in the world is the famous American snake called rattlesnake, which has a rattle at its tail end. 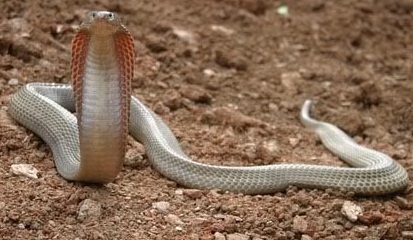 The bite is so venomous that it causes failure of blood clotting, leading to organ damage and paralysis, and amputation may be required in serious cases. The bit is often treatable, but if not treated, it can even cause death of the victim. 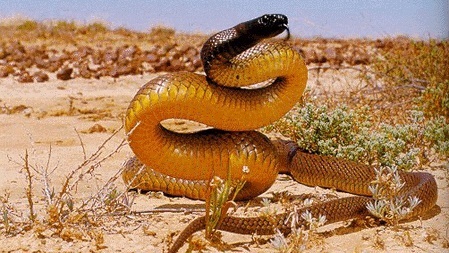 Coastal Taipan and Beaked Sea Snake are some more deadly snakes, which can kill with their venom.